The unofficial AOKP Nightly build for I9100 device is available. It brings AOKP Jelly Bean 4.2.1 to Galaxy S2 smartphone. However, it’s not the official build of the custom ROM and may have some issues / bugs. So, you need to be careful while flashing it on your device. 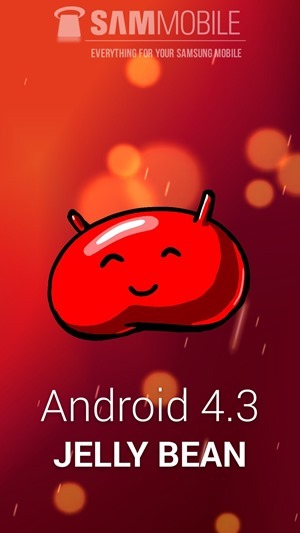 In addition of bringing Android 4.2.1 Jelly Bean to Galaxy SII, the AOKP ROM brings a whole lot of new features and enhancements with handful of options to customize the look and feel of ROM. So, it’s worth a try, instead of being unofficial build. WARNING: This is NOT the official AOKP ROM and may have issues / bugs. Continue at your own risk and do take the backup of your data. Step 1: Download required files and copy the downloaded zip files on root of your SD card. Download links are provided at the end of this post. Step 2: Boot your device into CWM Recovery mode. Step 3: Perform a NANDROID backup. Step 4: Factory reset Galaxy S2 using: wipe data/factory reset option. Step 5: Flash ROM using “install zip from sdcard option. Step 6: Flash GApps (same way you flashed the ROM). Step 7: Reboot your phone using “reboot system now” option. Need a more detailed guide? 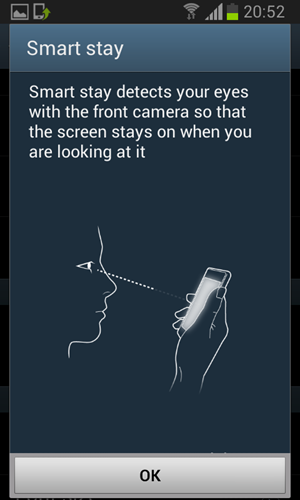 You can follow this: step by step guide to flash AOKP Jelly Bean 4.2.1 on Galaxy S2.